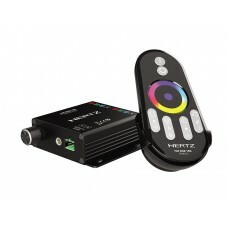 Brand NewHertz HM RGB 1 BK RGB Controller for HMX LED SpeakersThe HM RGB 1 BK enhances your experien.. 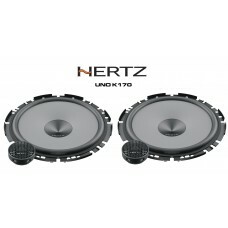 Brand NewHertz HMX 6.5 6.5" 16.5CM Coaxial Marine Audio Speaker - 75w RMSThe HMX 6.5 hi-performance .. 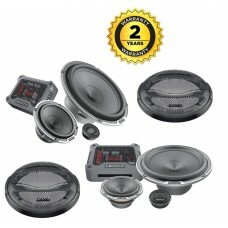 Brand NewHertz HMX 6.5 LD 6.5" 16.5CM Coaxial Marine Audio Speaker Inc LED - 75w RMSThe HMX 6.5 LD h.. 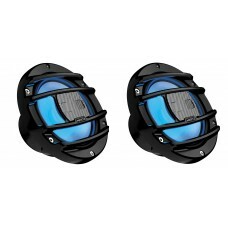 Brand NewHertz HMX 6.5 S 6.5" 16.5CM 2-Way Coaxial Powersport Marine Audio Speaker The HM.. 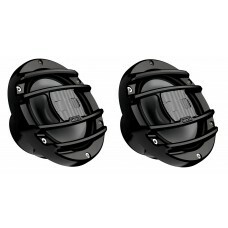 Brand NewHertz HMX 6.5 S 6.5" 2-Way Coaxial Powersport Marine Audio Speaker Inc RGB LEDThe HMX 6.5 S.. 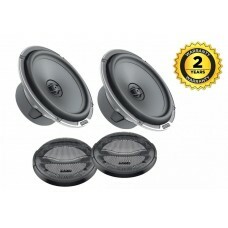 Brand NewHertz HMX 8 S 8" 20CM 2-Way Coaxial Powersport Marine Audio SpeakerThe HMX 8 S hi-performan.. 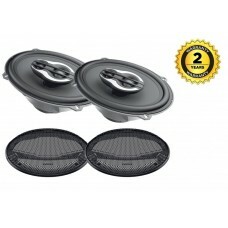 Brand NewHertz HMX 8 S-LD 8" 20CM 2-Way Coaxial Powersport Marine Audio Speaker RGB LEDThe HMX 8 S h.. 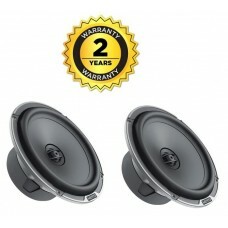 BRAND NEW IN BOXAUTHORISED HERTZ UK DEALER2 YEAR WARRANTY (please register the product when you reci.. 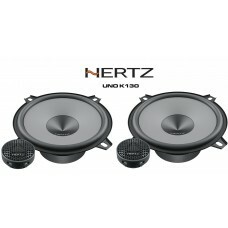 Brand NewHertz UNO K130No Grilles are included!The K 130 Uno system features a 24 mm (0.9ˈ) diaphrag.. 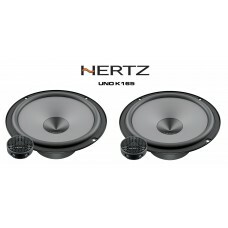 Brand NewHertz UNO K165The K 165 Uno system features a 24 mm (0.9ˈ) diaphragm Neodymium tweeter with.. 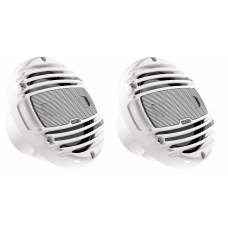 Brand NewHertz UNO K170The K 170 Uno system features a 24 mm (0.9ˈ) diaphragm Neodymium tweeter with.. 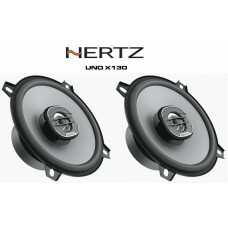 Brand NewHertz UNO X130No grilles are included!The 5” two way coaxials X 130 features a special desi..